Celebrating nearly 100 years of being a family-owned business. $2.5 Million+ Inventory Under 1 Woof! Celebrating 100 years of being a family-owned business. 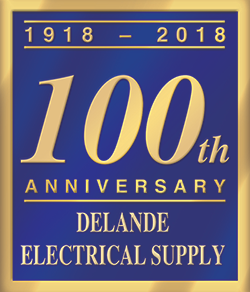 Delande Supply has been the #1 wholesale electrical supplier for Contractors, OEM’s, Industrial and Commercial customers since 1926. Customer Service Advantage, 22+ Staff Ready to Serve You! 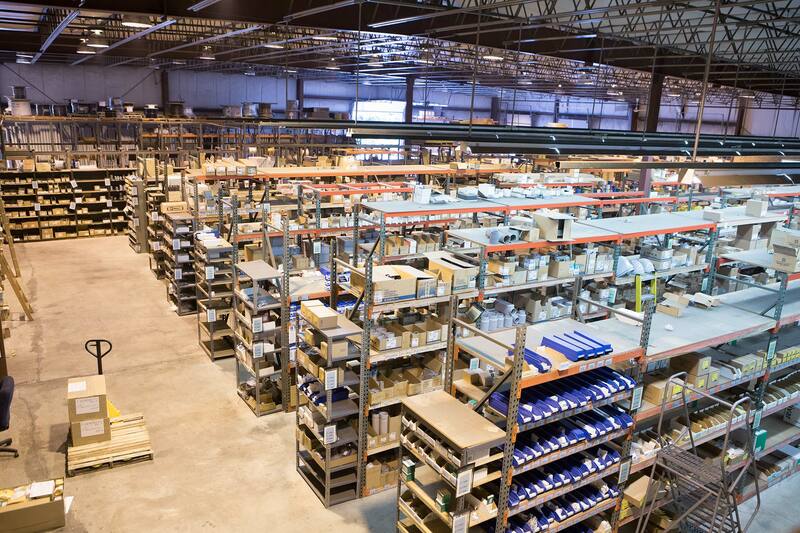 For over 90 years, Delande Supply Co. has been meeting the demanding requirements of corporate and industrial clients for service, in-stock quality levels, and competitive prices. In good times and bad, we have met the challenge. 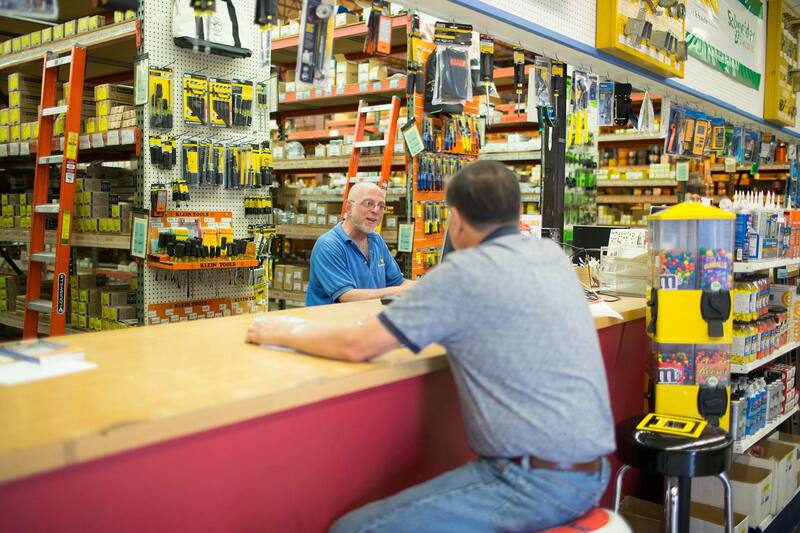 We are ISO 9001 compliant and have one of the largest inventories of electrical supplies and lighting fixtures available in New England! Serving Essex County, Massachusetts and surrounding locations such as Salem, Wakefield, Lynnfield, Reading, Danvers, Beverly, Middleton, MA and throughout. We deeply appreciate you visiting our Web site. 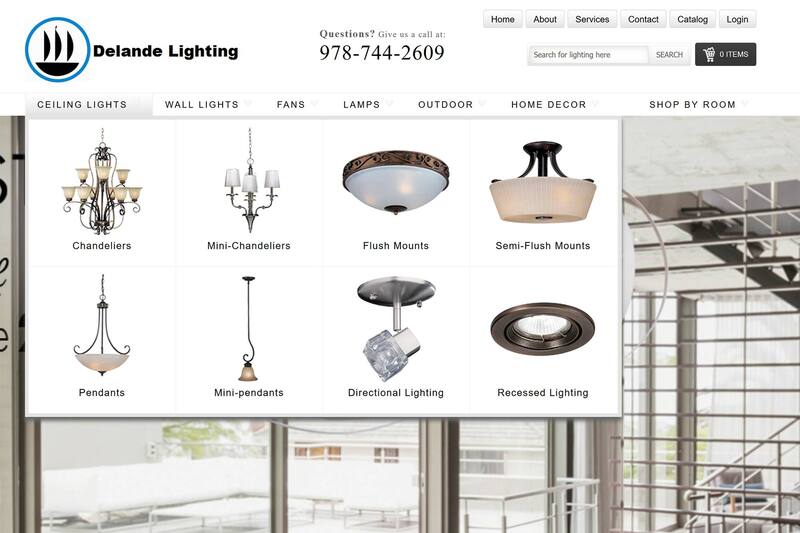 We have 22+ on staff who very much look forward to serving your electrical supplies and lighting fixture needs. Contact us today by phone, online, or come up and see our clean energy facility soon!